Yesterday I published one of the most intensive free training guides I have ever written and this my post on how to make money with review websites. This has spurred in me my enthusiasm to start focusing on product reviews once again on this website. In the past, I used to do a lot of product reviews on this website covering the latest “shiny object” in the space, but I have since given up on doing reviews because many products in the money-making arena are just your average throw-away, hyped up type of courses. I now remember why I stopped publishing reviews! This product (Proft Genesis) is the same kind of products that I have been seeing and reviewing for the past five years, and honestly, I’m a bit disappointed that products like this are still allowed to be published and sold. Regardless, I want to do my Profit Genesis review today with the hopes of saving some kind soul out there from wasting away $37 on the training. 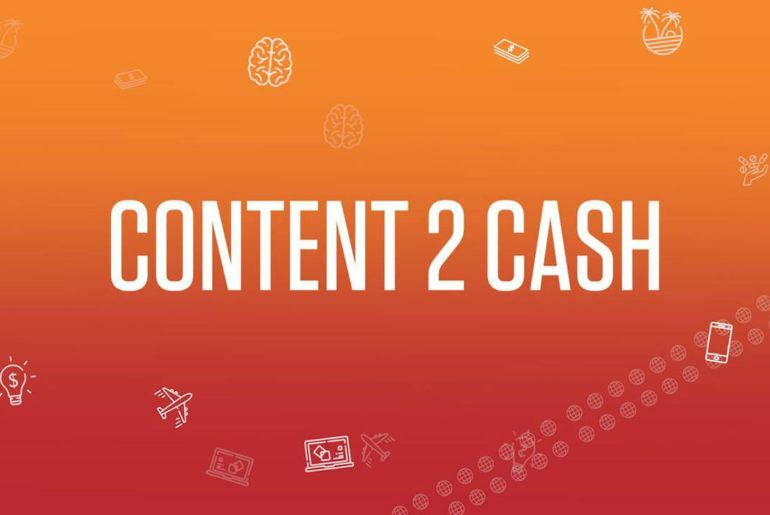 In a nutshell, Profit Genesis 2.0 is just another hyped-up dropshipping training course. For those that do not know what drop shipping is, take a look at some of my previous guides on it and see if it’s something you would be interested in. For some reason, there is no mention that Profit Genesis is a drop shipping course on the sales page. You can find all my guises on drop shipping here, but for a quick reference, let me give you a brief, introductory-guide as to the whole drop shipping model. The drop shipping method is based on buying products from China and shipping it over to customers in the USA. You’d need a Shopify store, a product that is sold on sites such as AliExpress and then you set your profit margin and re-sell it to your audience through your Shopify store. It may sound more complicated than it actually is, but trust me when I say it’s actually a straightforward, easy to follow process. I too am in the drop shipping space it’s how I make a significant bulk of my income (I make around $2,000 to $3,000 a month from it). Here are some more dropshipping guides you can look into to further explore the topic. You’d get more information from these blog posts that you would from Profit Genesis. Drop Shipping in 2018: Can You Still Make Money? What Will Profit Genesis Teach You? Profit Genesis will teach you the basics of dropshipping and how to get started with it. The only problem that I have with Profit Genesis is that it promises instant riches and instant results when in reality, it does not work like that – far from it. 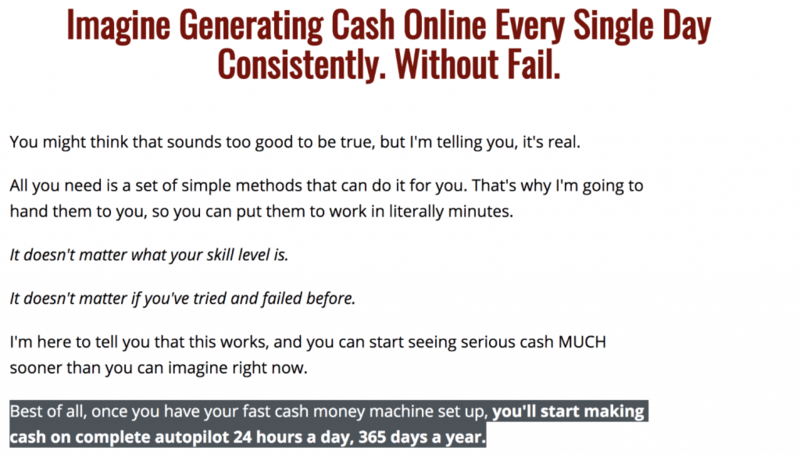 If you are still looking for “get-rich-quick-schemes” online, then I am afraid you should stay away from it all until you realize there is no such thing as quick riches. I have been looking for these get rich quick method for the past nine years, and all I have found is; disappointment. It was only after I realized that you need to put in the time (work) to make it happen that I started to finally see results. 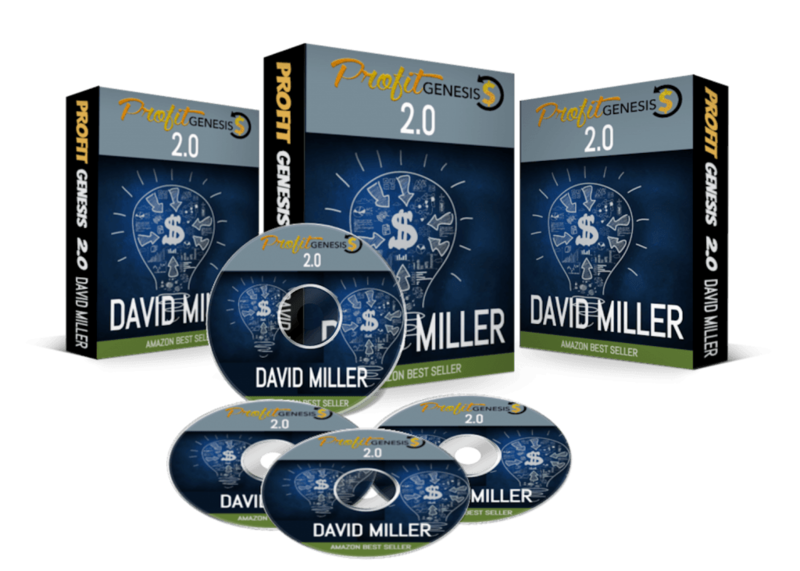 You can not get rich quickly online, and you definitely will not get the results promised by Profit Genesis with the methods taught in the Profit Genesis. Is Profit Genesis A Scam? 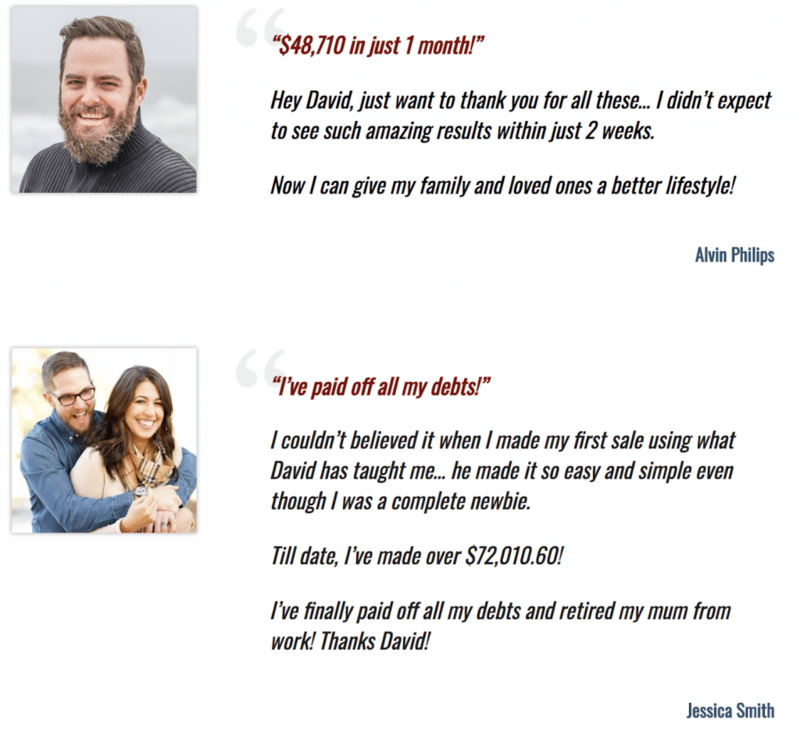 I would not say it is a scam no, but rather; it is incredibly over-hyped with the typical “red alerts” such as the rags to riches heartbreaking story along with the slew of fake income testimonials. The information and training is alright (at best), but you can get better information for much cheaper (or free) if you just take the time to look for the information on YouTube and other drop shipping training guides such as the ones I will share with you below. Now as I said, I have been making quite a bit of money with drop shipping lately and it has taken some time (along with a lot of ups and downs to get here) but what I can give you is a roadmap that I can guarantee works because it is the same one I myself have used. Of course, I am talking about Franklin Hatchett’s Ecom Elites training course (the link leads to my review). That course is what I believe is the best one out there for newbie beginners to make money with drop shipping without the all the hype and fluffed up claims. It’s a simple step-by-step process that you can follow, and it covers all you need to know from how to start your store, to picking a niche, to using Facebook Ads to deliver targetting buyers to your offers. Alternatively, there’s also a free course I also recommend when it comes to e-commerce and drop shipping, and that is Ecom Dude’s Shopify Masterclass training course. This training will cover how to set up your Shopify store and also how to get a head-start with e-commerce and dropshipping. Overall, I would advise you to try and do both courses (Ecom Elites and also Shopify Masterclass) because why the hell not? 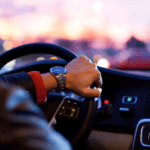 The more information you can get, the better you will be able to cut through the noise (and the learning curve) and get to the money quicker. Thank you for reading my Profit Genesis review. Apologies if this is not what you wanted to hear (actually I take that back, you should thank me for this) but this product is not something you want to spend your money on. If you’d like to, by all means, go for it and pay the $37 fee to get in, but as I said; you can find better information elsewhere and in most cases, free of charge as well. As a parting word, I’d like to invite you to join my email newsletter where I send DAILY emails showing you all that I do with my affiliate marketing and drop shipping business. You will get to see first hand — over-my-shoulder-style — how I am reaching for the ambitious goal of making $10,000 a month by the time I turn 30 years old. If something like that interests you, you can join my email list by visiting this page here. Thanks again for reading and hope to see you on the inside.